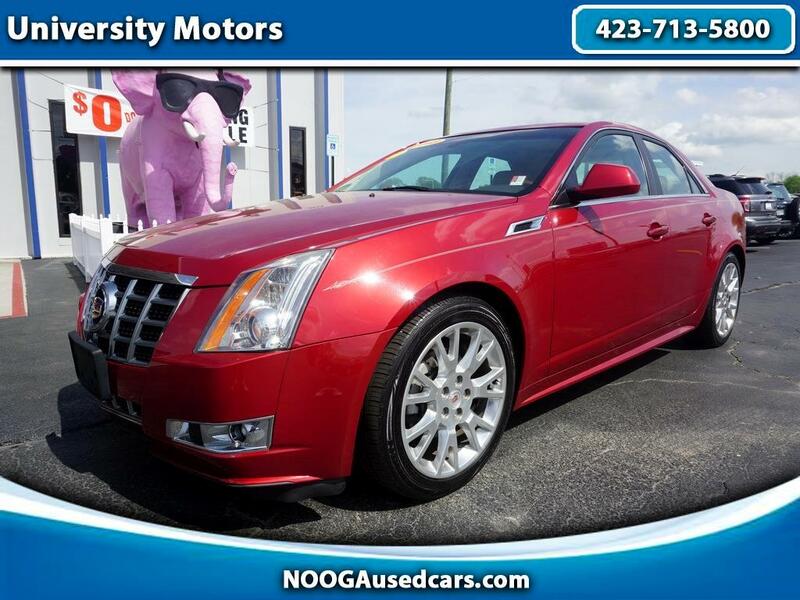 This CTS has the PREMIUM Package. Chrome Wheels, Panoramic Moonroof, Navigation, Back Up Camera, Leather, Bluetooth, HID Headlights, Hard Disk Media Storage, Smart Device Integration, Heated And Cooled Seats, Power Seats, Memory Seats. Just serviced and ready to go!